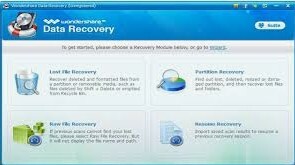 Download EaseUS Data Recovery Wizard Software For Windows/Mac/Android. If you are looking for any data or partition recovery software to recover your lost data. Here on this page, we have managed the EaseUS data recovery software for Windows OS, Mac OS, & Android OS. Follow below download icon to get free data recovery application. If you are looking for the best powerful and free data recovery software, then we always recommend EaseUS Data recovery software. You can recover your lost data in three simple steps. 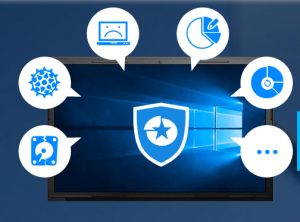 Recover your deleted, formatted, and lost data from your PC, Laptop or Removable disks. It can recover all type of files like Photos, Videos, Audios, Emails, Documents, etc. This application support for your mobile device, Digital Camera, and USB Drive. Recover you all lost data in just a few minutes. Partition recovery wizard helps you to recover your lost/deleted partitions on unallocated disk space quickly. It works better in case of hard drive failure, Virus attack System crash, Formatted partition, etc. Data/partition recovery software offline installer download for windows/mac/android OS. It is compatible with all Windows version, Android versions & Mac versions. Some of the Operating systems are given below. How to Install & Recover Files?